Luton has a long history of nurturing creative businesses stretching back to the seventeenth century when the town became synonymous with the hat making trade. Its creative economy boasts a thriving community of businesses, supported by tailored accommodation and a university which is one of the leading players in the UK. A range of creative clusters engage in digital and new media, the expressive arts, TV and film production, advertising, marketing, and computer animation and graphics. Luton is a cost-effective alternative to London while providing bespoke commercial premises suitable for the creative industries. Andrews UK LTD works with major international companies and focuses on e-book digital publishing and distribution, with over 3,500 iPhone and iPad book apps live on the iTunes system alone. 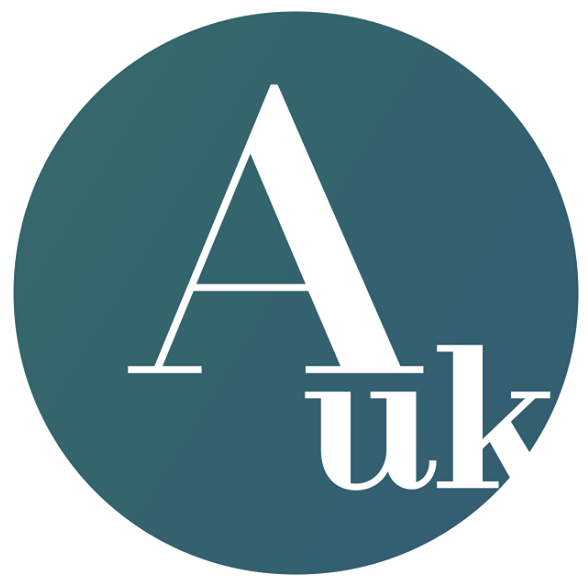 AUK supplies to all major eBook platforms including Amazon Kindle, Apple iBook store and Android Marketplace. Set in the Butterfield Innovation Park, the Basepoint Innovation and Business Base is an award-winning serviced office facility providing high-quality office space to creative businesses. Housed within a stunning contemporary building to encourage innovation, the centre offers a great range of facilities including free parking, incubator units, high-speed internet access, breakout area, meeting rooms and cafe. The centre offers varying size and types of premises dependent on business needs, including offices and business units, studio workshops and incubators for start-up companies. Funded by Luton Council, the building offers flexible terms on leases, allowing tenants to give two weeks’ notice to move in or out. Basepoint also understands the importance of a fast communications network to creative businesses and boasts high-quality digital phone systems, up to 100mb broadband and Cat 6 cabling. The building also offers charging points for electric vehicles. This website agency specialising in creating films and also websites, apps and rebrands. Clearhead has worked with national and international clients including New York University, Republic, Bare Essentials and the NHS. An innovative digital media company which has become an industry leader in providing innovative software, digital signage and dynamic wayfinding through world-class touchscreen services, mobile phone applications and web and email services. Established in 1999, the company has grown significantly, with an impressive client base including Vodafone, MSN, Westfield, the NHS, RFU and the FA. 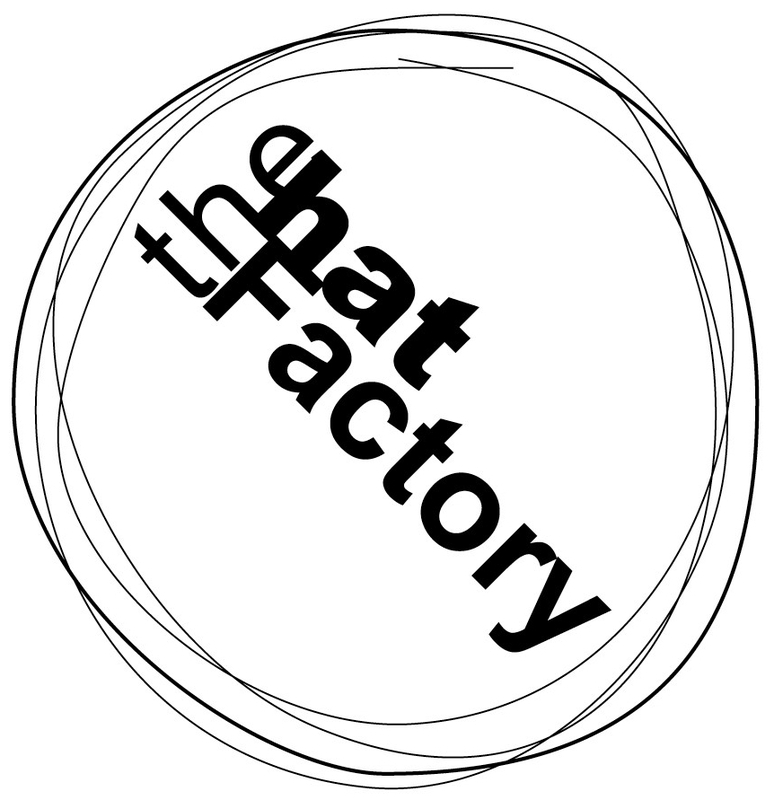 The Hat Factory is the hub for creative businesses in Luton. Developed from an old hat factory, the building offers a mix of business space, a theatre and dance venue and music production studios. Located in the heart of Luton’s town centre, the building is within 100m of the train station and acts as the main resource for the creative industries in the town. 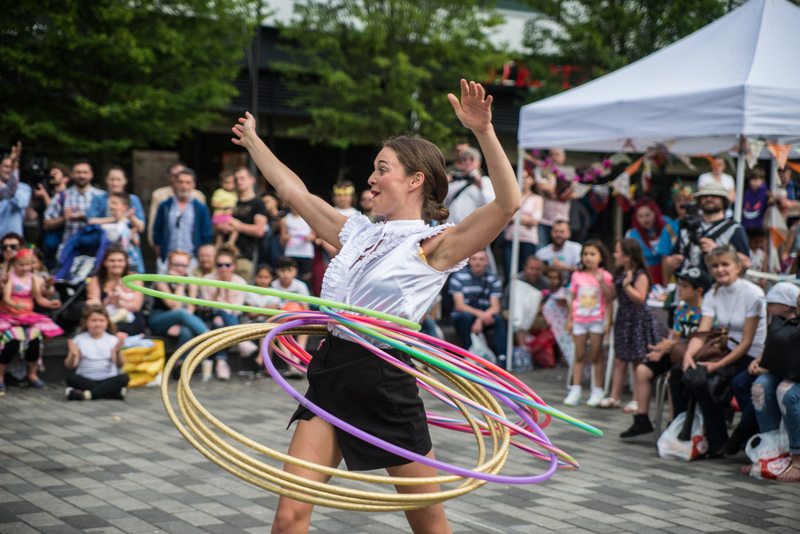 It is one of Luton’s leading arts and entertainment venues, featuring live music, club nights, theatre, dance, films, children’s activities, workshops, classes and gallery exhibitions. The building has managed office space to rent for creative businesses. meeting rooms and basement lounge. 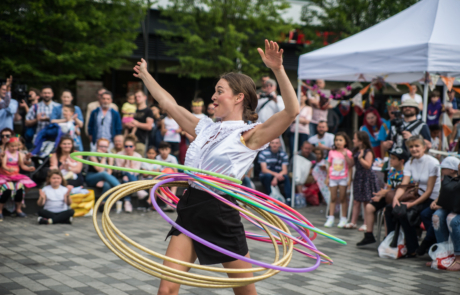 Luton Cultural Quarter (LCQ) is a growing cluster of creative and independent businesses, arts venues, restaurants, public art and outdoor events. The Bute and Guildford Street area hosts the Hat Factory Arts Centre, Youthscape, the Bear Club for jazz, Public art ‘Beacon’ by Mark Titchner and the University of Bedfordshire Art and Design School. 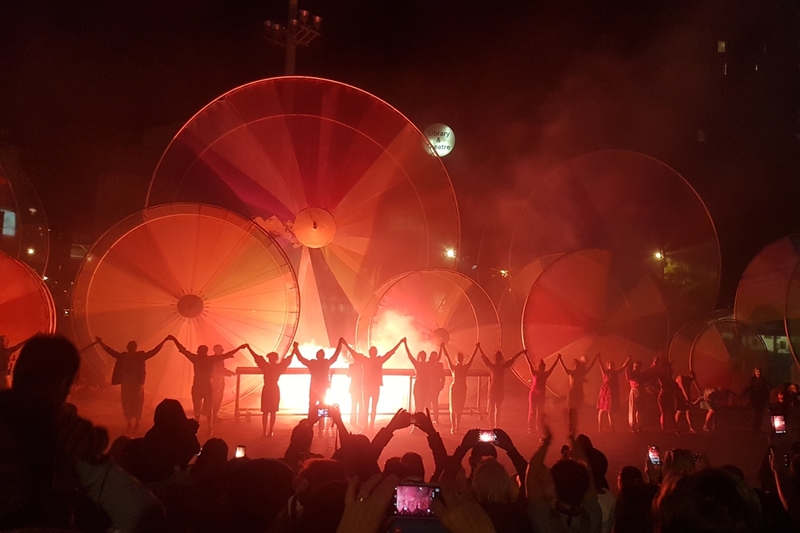 Luton Culture is a local arts and cultural charity that provides performance and exhibition spaces, studios and a year-round theatre and events programme at the Hat Factory Arts Centre (currently closed for refurbishment). Over the next four years Luton Culture will build on the town’s hat making and manufacturing heritage and create 2,400 sq. ft. of new workspace (known as the Hat District) for creative practitioners, artists, media companies, makers, producers and designers in the LCQ. The Hat District is situated in the heart of the cultural quarter and offers creative work space, start-up pods and support to test creative business ideas in restored hat factories. This growing creative design and print business offers a comprehensive digital media management service and boasts numerous large clients from both the private and public sectors. Specialising in contract publishing, graphic design, digital and lithographic print, website design and search engine marketing. A multi-level creative media agency specialising in technology solutions, creative and graphic design and print services. Silvertoad focuses on employing local people and giving young people the chance to learn industry skills. 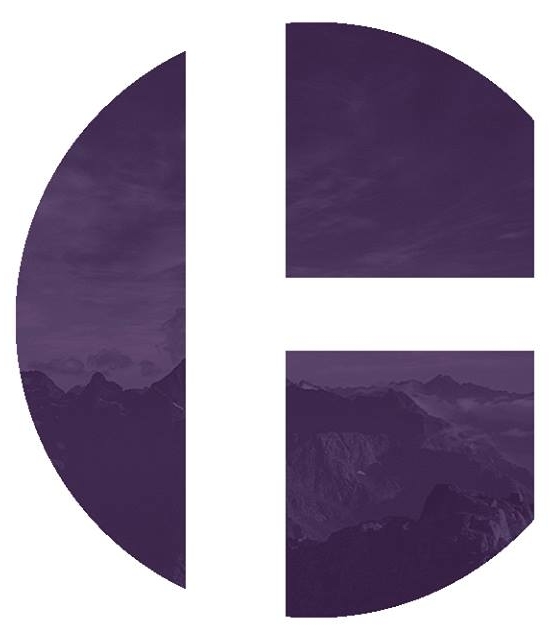 Its rapid growth has been fuelled by an ability to serve major brands such as 3663, Wahl Clipper Corporation, Virgin Healthcare and Randstad Recruitment Group. Tristar TV specialises in the production of TV commercials and broadcast. The company works alongside over 200 TV channels including ITV, Channel 4, Channel 5 and Sky. Facilities include a 1,600 sq. ft. chroma-key film studio, sound studio; HD broadcast cameras, six editing suites, in-house graphics, and CGI and animation department. 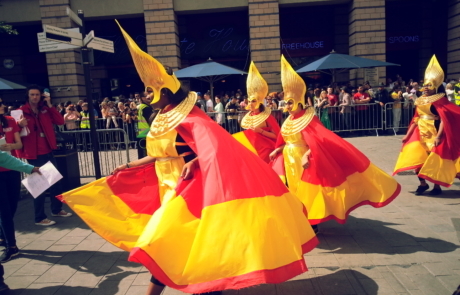 The UK Centre for Carnival Arts (UKCCA) is a bespoke centre designed and built to facilitate and prepare for the Luton International Carnival – one of the biggest one-day carnivals in Europe. 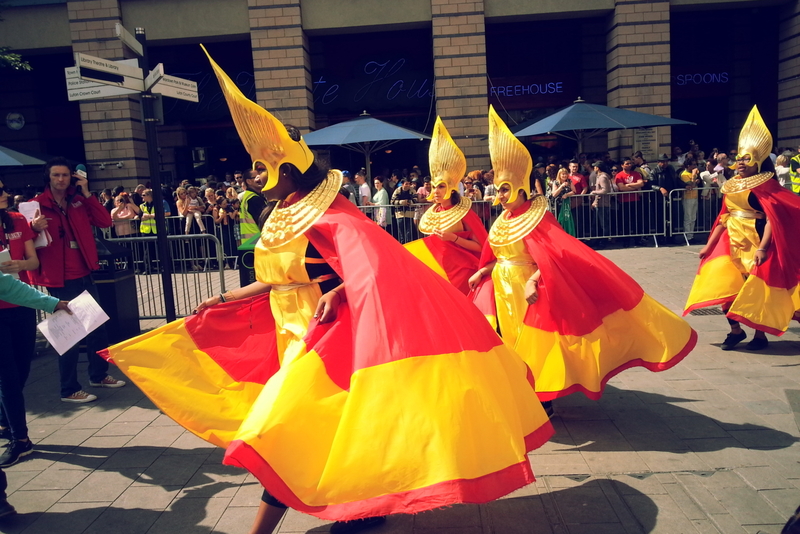 The UKCCA is the only dedicated centre of its kind, promoting excellence within the field of carnival arts in all its professional forms from music, dance and theatre to circus arts, costume-making, multi-media and arts and crafts throughout the UK. The £7.3m centre itself was designed by Ash Sakula architects and won a prestigious 2011 Royal Institute of British Architects (RIBA) Award. Comprising two buildings, the larger houses performance spaces, a state-of-the-art workshop, teaching spaces and The Mas Cafe. The smaller building hosts administrative offices, incubator units and a childcare facility.